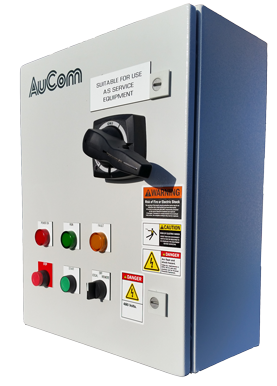 With an impressive range of features, including AuCom’s innovative XLR-8 technology, the EMX3 delivers superior performance and an unprecedented level of flexibility in a compact and user-friendly package. 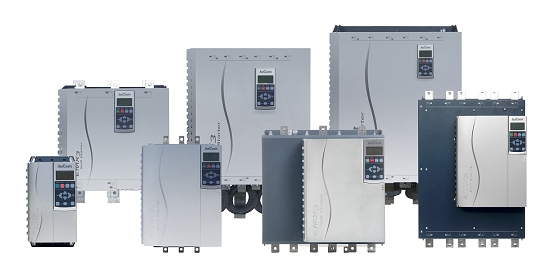 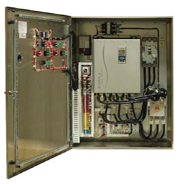 With a choice of NEMA 12, NEMA 3R, and other enclosures, standard or heavy duty rating and optional line rated bypass contactor and circuit breaker, there’s an EMX3 package to suit your requirements. 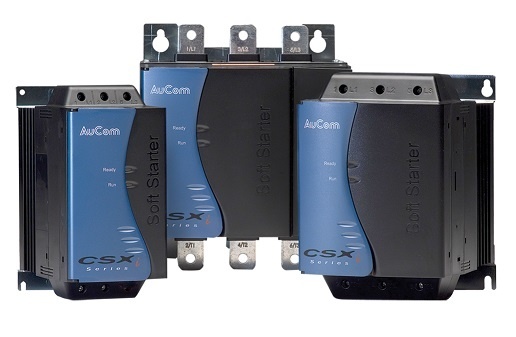 Based on AuCom’s successful MVX and MVS starters, MVE brings together sophisticated soft starter motor control functionality in a robust yet compact physical configuration.